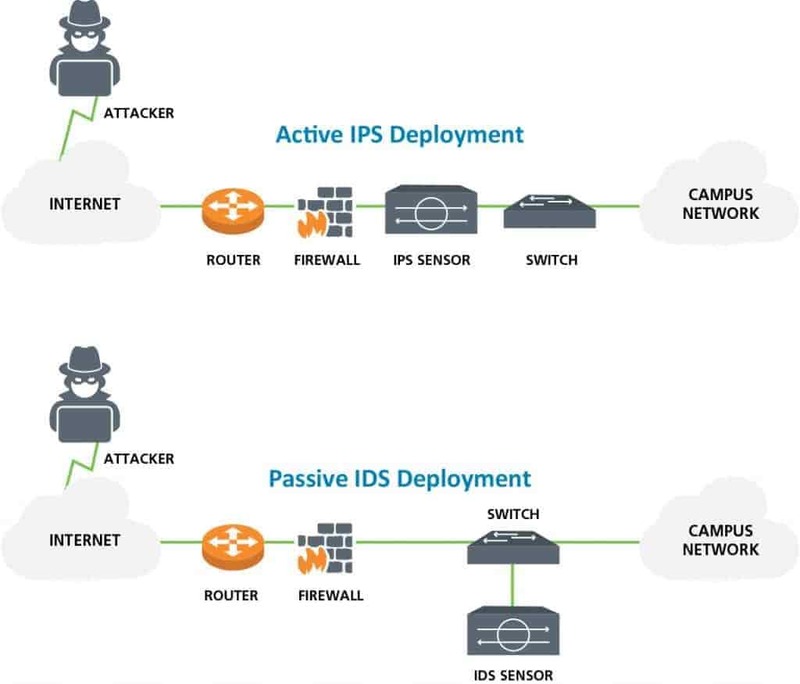 Is Intrusion Detection & Prevention important? The threat of intrusion grows each day as malicious online behaviour attempts to disrupt your network. Ensure your traffic is safe from potential harm. Choose leading network protection that detects and mitigates malicious activity in real-time with Digital Planet. Our Intrusion Detection and Prevention Systems (IDPS) monitors your network traffic for unwanted threat vulnerability, whilst blocking the hazard to your business environment. Powered by the leading technologies, we can provide an immersive inspection of your environment for any serious security incidents in conjunction with our Firewall solution. Identify threat and effectively respond to today’s threat with Digital Planet’s IDPS solution. Protect your business from malicious threat with Digital Planet today.